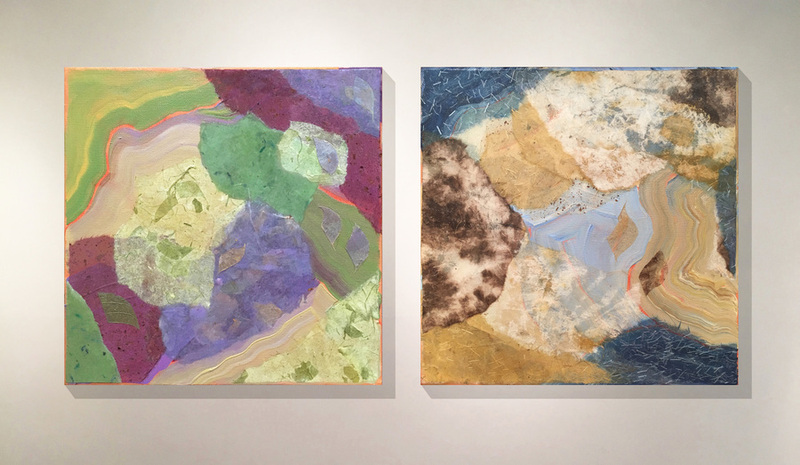 Heidi Lewis Coleman will be exhibiting her Acrylic & Cut Paper pieces, HYDRANGEA 2 & CUMULUS 2, in INSIDE SMALL, a new show opening at the Outside In Gallery. Show dates: November 13th - December 16th. The Outside In Gallery is located at 249 Ferdon Ave, Piermont, New York.